We’re extremely passionate about all the work we do with My Olive Tree, but one of our personal favorite projects has to be the King’s Valley Project. 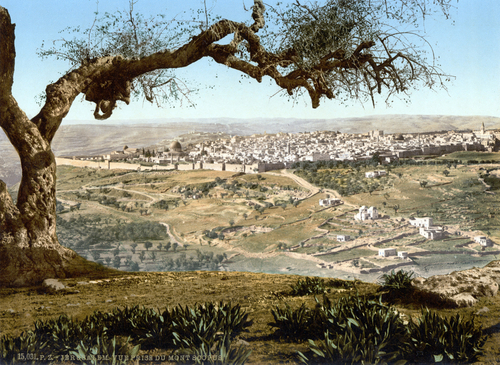 It is located in a part of Jerusalem where people say the ancient kings of Israel once walked, and right below an area where people today believe the Messiah will someday return. 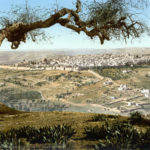 It’s an area teeming with history, but also with anticipation, faith and hope for the future, a place that is extremely important to Israelis and all of us at My Olive Tree. Throughout the past several years we have been planting olive trees that are between 10 and 40 years old at this site with the ultimate goal of reforesting the area. 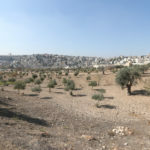 The idea is that when Yeshua the Messiah returns and He puts His foot on the Mount of Olives, these olive trees will be among the first things that greet Him. It is humbling and a true honor for us to be able to be a part of such a historic initiative and one that has such great meaning to people of faith. Of course, it’s not just the people who are working the soil and planting the trees that are a part of this project. There are plenty of opportunities for people all over the world to become a part of this initiative as well. If you would like to become a part of the King’s Valley Project led by My Olive Tree, you have several options. lasting impact on the area. If you are unable to pay for a sponsorship but would still like to contribute, we are happy to accept any donations you are willing to give. Even small donations can help to make a big impact on our work. We always appreciate prayers for our work in Israel. 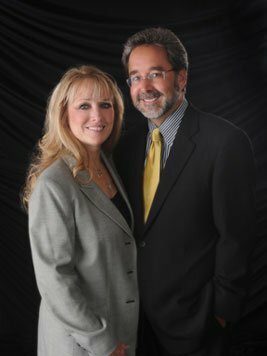 It is of great importance to us, and your prayerful support means a lot to our team. For more information about the King’s Valley project, contact us today at My Olive Tree.